The VirtaMed ArthroS™ offers risk-free training for knee and shoulder arthroscopy in a virtual reality environment. Learners practice with original surgical tools, and the anatomical rubber models provide the most accurate and realistic tactile sensation available today. Learners' movements are captured on video, and the simulator records and stores performance data for objective assessment and debrief. The VirtaMed ArthroS platform comes with a choice of knee or shoulder models—or both! 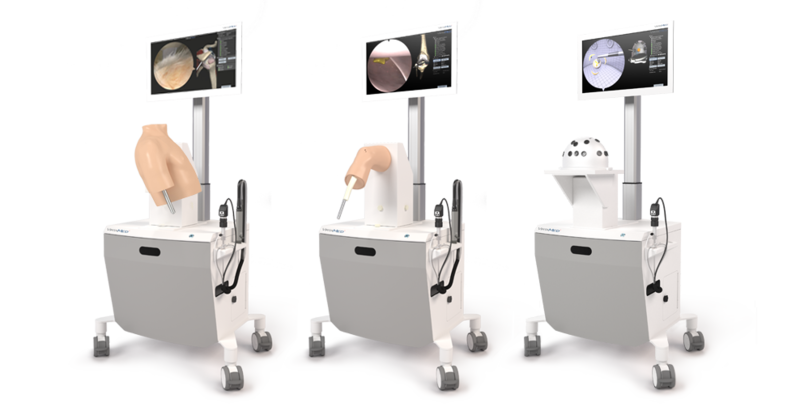 Additional models such as the FAST (Fundamentals of Arthroscopic Surgery Training) workstation are easily interchangeable, and can be switched out in less than a minute. Both the knee and shoulder models track learner movements and provide realistic tactile sensation. The shoulder model supports both the lateral decubitus and beach chair positions. Trainees practice using original operating room instruments and tools, which allows a more rapid transfer of skills to the OR. The anatomic joint model and PC with user interface are mounted on a mobile display cart with a touch screen that can be height-adjusted by the user. 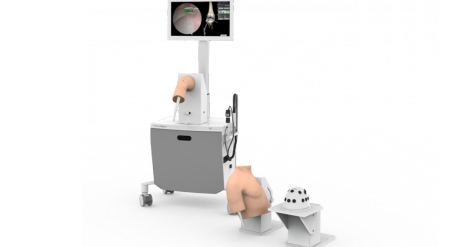 The VirtaMed ArthroS™ modules augment a structured arthroscopic skills training curriculum from basic skills to advanced proficiency. The library of patient cases offers varying degrees of difficulty and the ability to practice managing complications. Both the knee and shoulder models cover basic skills, diagnostic arthroscopy and full surgical procedures. 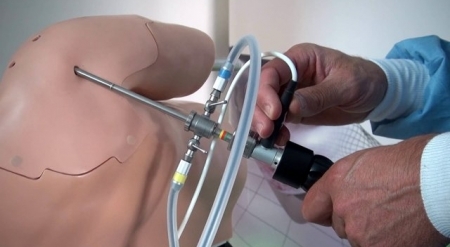 In 2013, the American Board of Orthopedic Surgery (ABOS), American Academy of Orthopaedic Surgeons (AAOS) and Arthroscopy Association of North America (AANA) mandated simulation-based training for arthroscopy and developed a Fundamentals of Arthroscopic Surgery Training (FAST) curriculum for residents. The VirtaMed ArthroS™ FAST module was developed to meet the ABOS training requirements for basic motor skills, camera navigation and handling, triangulation skills and more. The VirtaMed simulator family incorporates highly realistic graphics, bleeding and fluid behavior with superb tactile feedback. 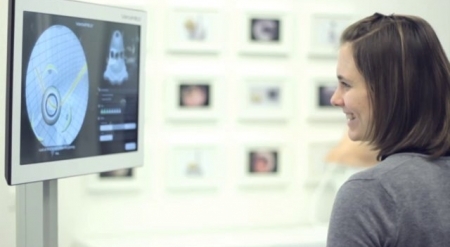 Learners can access an endless variety of pathologies and anatomies based on MRI and CT data from real patients. The SimProctor™ feature delivers self-guided training for beginners, and all levels of learners are instantly and objectively assessed through expert-defined scoring. All of the simulators support multiple languages, which can be changed in a second.